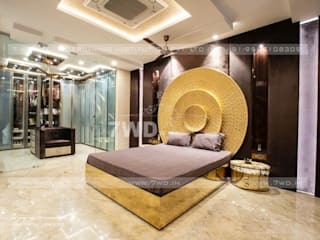 7WD is a Luxury Interior Designers in Delhi, 7WD Consultancy Service & Turnkey Packages offer the region most comprehensive and cost effective Interior Designing Services this is because be create more contemporary, modern, royal, ethnic designs which suits your life style. 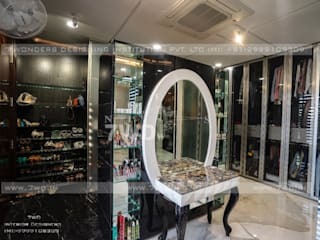 We conceptualize interiors that combine creative space planning for the commercial and residential projects such as high rise apartments, villas , flats and office space as well as landscaping Consultancy Service & Turnkey packages offer the region most comprehensive and cost effective interior designing services this is because? be create more Contemporary , Royal, Ethnic Designs which suits your life style.? 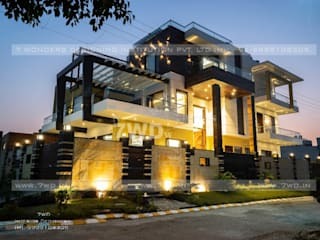 Luxury Interior Designers Services, Interior Designers, Interior Designers in Delhi, Interior Designers in Ludhiana, Interior Designers in Gurgoan, Architects in Chandigarh, Architects in Delhi, Interior Designers in Chandigarh, Interior Decorators, Interior Designers South Delhi.